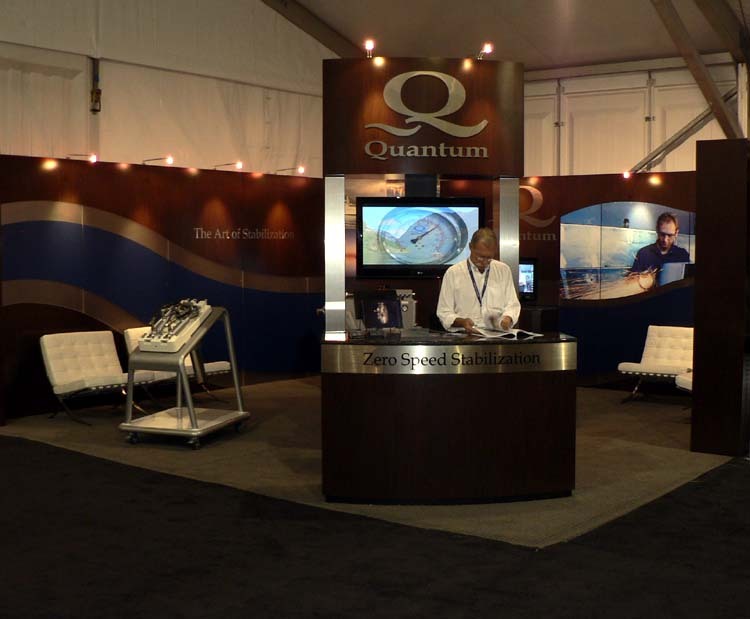 The 53nd annual Fort Lauderdale Boat Show opened Thursday, Oct. 25, 2012 with the Prime Time Preview and goes on through Monday, Oct. 29. 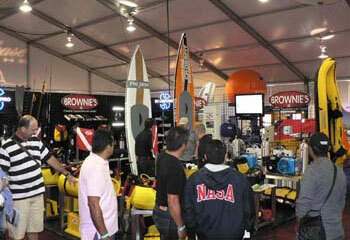 Rain and wind from Hurricane Sandy have made their presence known but between rain squalls the Boat Show goes on. 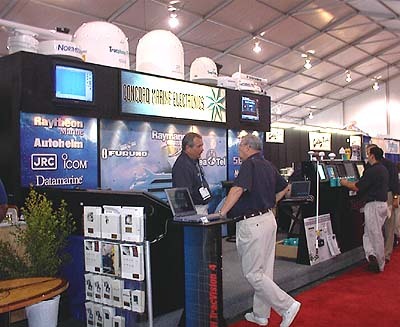 Prime Time Preview: Thursday, October 25- 10 a.m. - 7 p.m.
Friday, October 26- 10 a.m. - 7 p.m.
Saturday, October 27- 10 a.m. - 7 p.m.
Sunday, October 28- 10 a.m. - 7 p.m.
Monday, October 29- 10 a.m. - 5 p.m.
Two Bahia Mar locations, Booth 51 in the main entrance tent and Booths 708 through 713 in the Superyacht Tent. 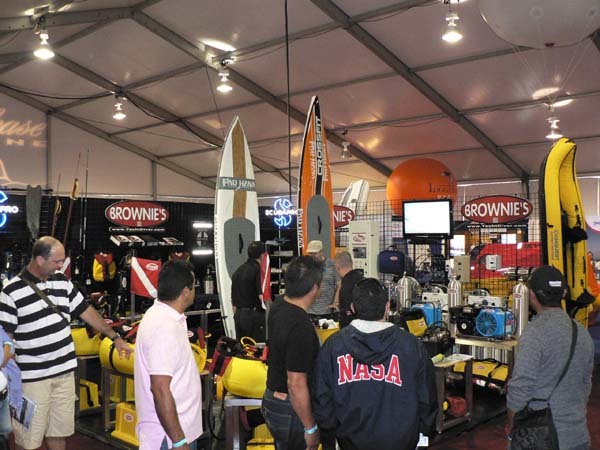 Debuting the new RS Series scooters from Sea-Doo and will be offering Show discounts on dive equipment from Brownies Third Lung, ScubaPro dive gear and the new Brownie's Yacht Toys for rentals and sales. 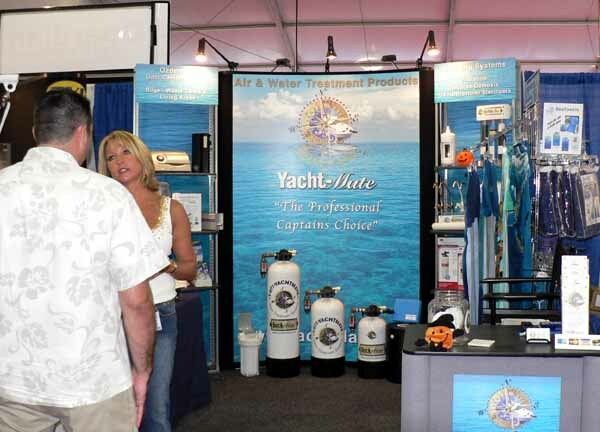 Commercial Diver Services will be at the Fort Lauderdale Boat Show as the official diver service for the Show itself as well as promoting their services from their booth. 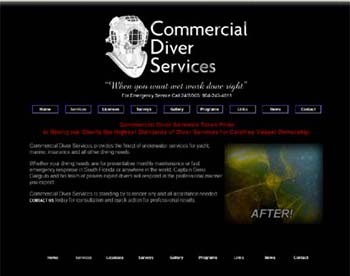 Contact them for underwater services before, during or after the Show. 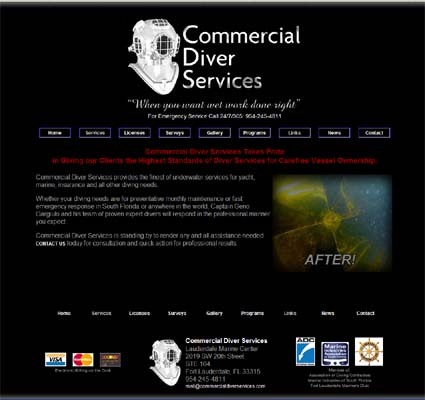 Fouled prop, lost item or bottom cleaning Commercial Diver Services does it all. 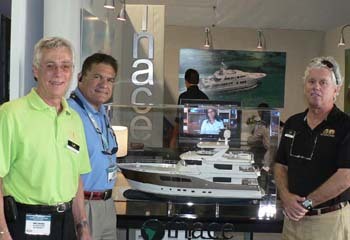 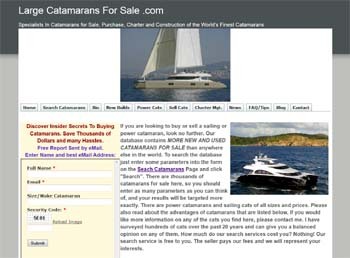 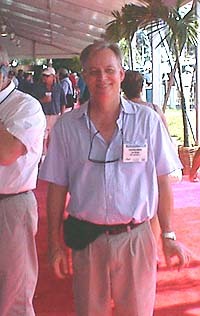 Another client for Captain-Net is Sandy Hoekstra for Yacht-Mate Products. 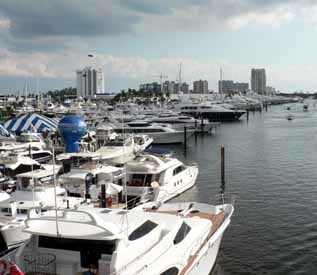 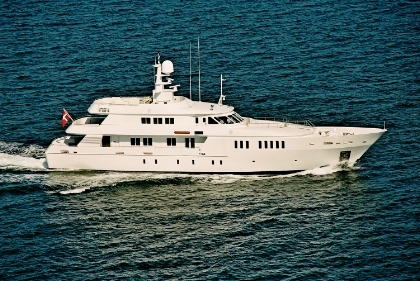 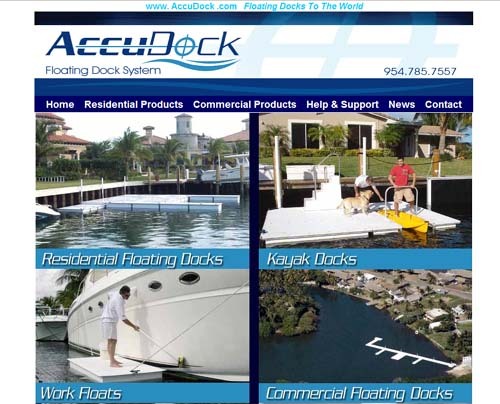 Sandy's company provides everything needed for marine water and air treatment for your yacht. 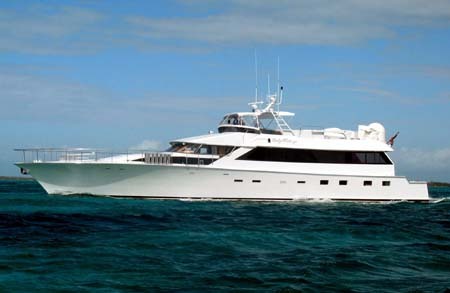 Yacht-Mate installs complete systems to keep your yacht running clean and safe with green systems from stem to stern. 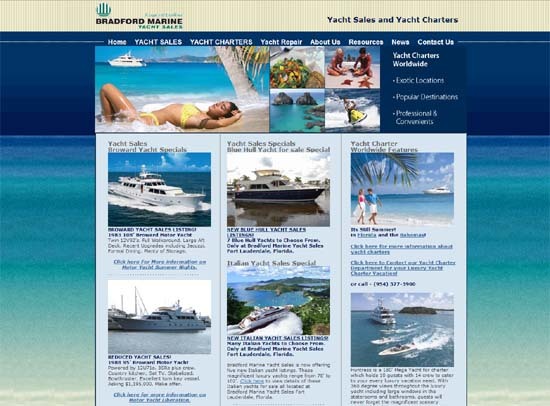 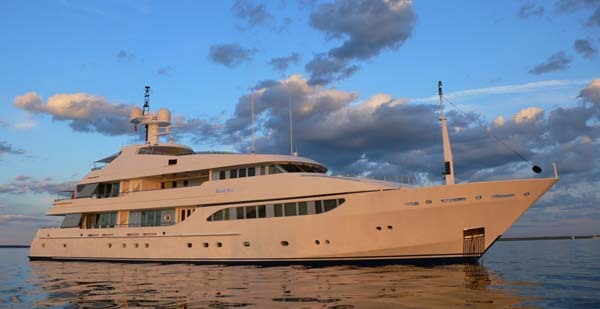 Featured equipment in addition to Yacht-Mate's own are Technicomar Watermakers and ECOmar sewage treatement, Gelair air conditioning blocks, SK Watermakers, Spot Zero fresh water reverse osmosis systems and many others.